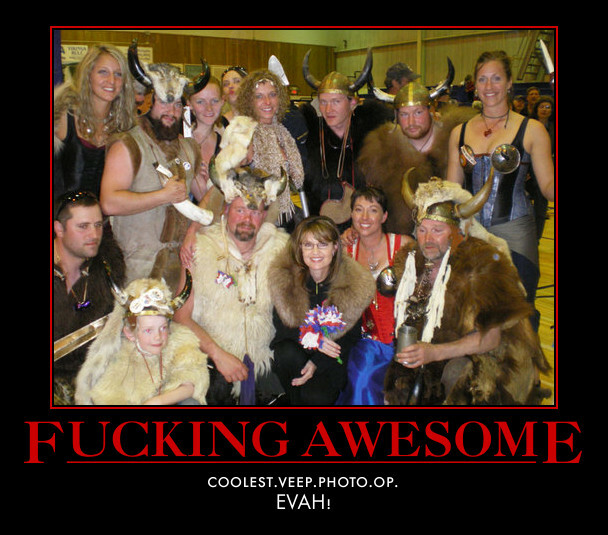 This entry was posted in lolpalin and tagged lolpalin, spam spam spam, vikings. Bookmark the permalink. LMAO finally a polititan that is a REAL person.